These are the same guys that brought you the Lifeproof case which received a rave review from another Spahten. I was approached about some new cases they had an was happy to give them a try. 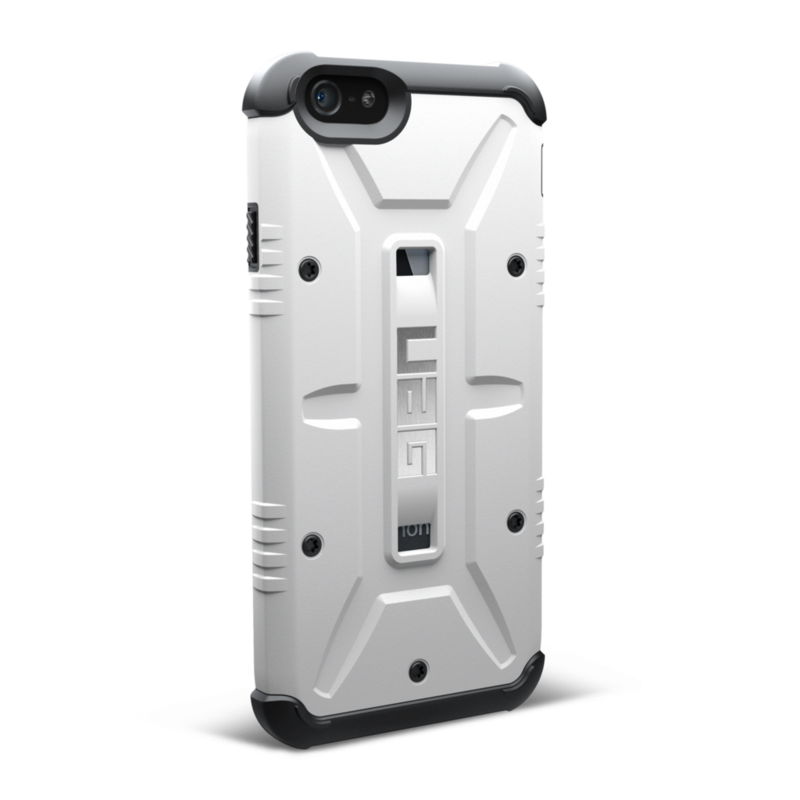 The Navigator case if completely different than the Lifeproof, it is made for durability more than needing to be waterproof. Which is good, because I would be scared to get anywhere near water with this thing, it’s not protected from wetness at all. Aesthetically, I love the look of it. It’s a sharp case and the design is very industrial looking. The buttons are fantastic and are much easier to use than some of the other cases I’ve had for this phone. The outer shell is made from a company specific composite and an impact resistant softcore to absorb drops. I did drop mine, on it’s side and on the corners. It bounced up and there was no damage, at all. The issue I had, and this was cringe worthy, was worrying if when I dropped it if it would fall on its face. This case does not fully envelope the phone and all that protects the screen is a scratch resistant “sticker”. Ok, not so much a sticker, that cheapens what it is. But, it adheres like a sticker and to be perfectly honest, I felt it was about as useful as putting a sticker on it. If you happened to be running with this, and it wasn’t secure in a sleeve on your arm, I would be super iffy on it shattering when it hits the ground. My recommendation is to use a similar design to the Lifeproof case going forward. That screen sticker worries me. Or, and I hate to make the comparison, mimic the Survivor case. I have dropped that thing from 20′ up and my phone is in awesome shape, no scratches at all. Dropping this from 20′ up? I don’t feel that comfortable. It has to be encapsulated to be fully protected for me. All in all, a good everyday/ casual use case. In our sport I don’t see it being useful.